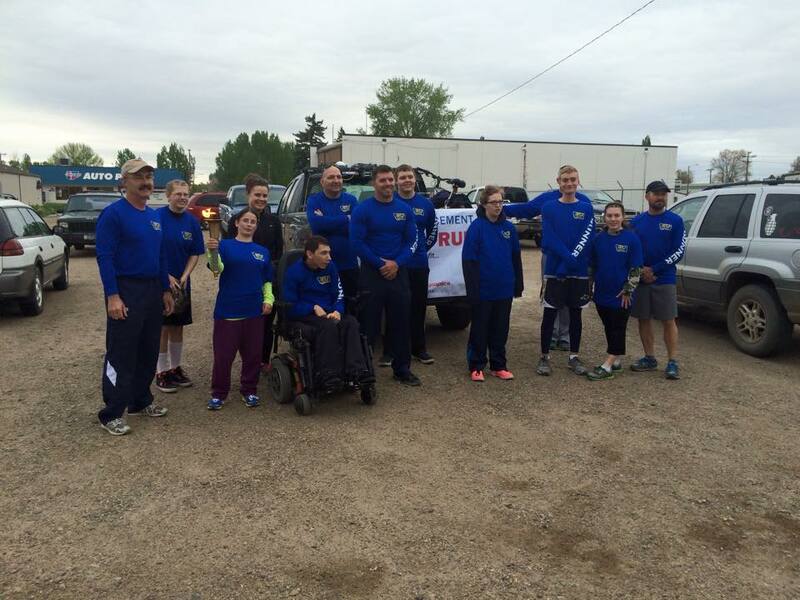 Law Enforcement Special Olympics Torch Run of Montana, 2015The Miles City Police Department is budgeted for 16 full time sworn officers. This includes the Chief of Police, two Captains, four Sergeants (one of which is the School Resource Officer) and nine patrol officers. One of the Captains is also an ICAC (Internet Crimes Against Children) Officer. The officers patrol the City with an approximate population of 8,500 people. In addition, there is another 3,000 people that live within close proximity to town that regularly come into Miles City to work and do business. The Miles City Police Department also operates the Custer/Garfield 911 Dispatch Center as well as Animal Control Services. There are five full time dispatchers including a dispatcher supervisor. MCPD officers stay extremely busy with the activity of the oil boom that is occurring in Eastern Montana and Western North Dakota. Calls for service have steadily increased for the last several years as has felony case investigations.